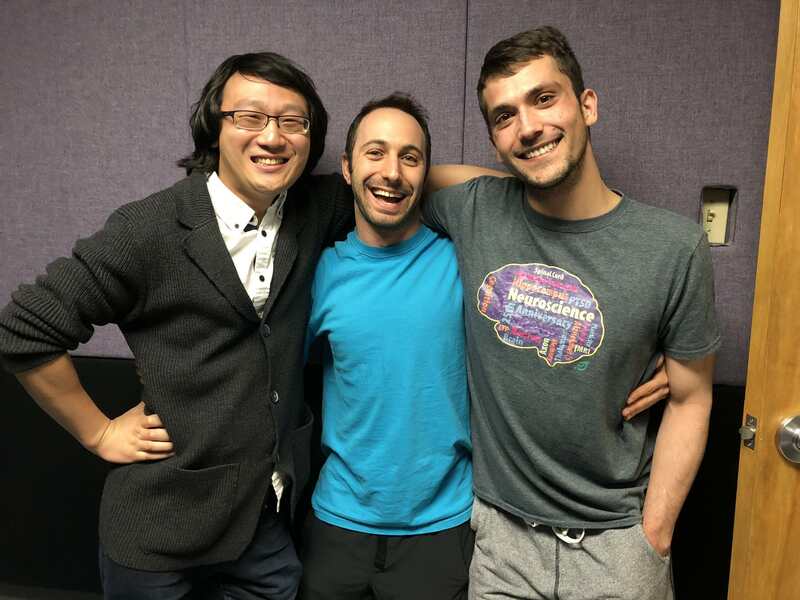 Yimin and Roger have an enlightening chat with Ariel Frame about his work testing memory in fruit flies in order to determine the role lactate might play. As the new chair of GradCast, Ariel also discusses the importance of science communication. To hear more from Ariel, check out his 3 minute thesis on youtube, his supervisor's lab website or @arielframe on Twitter.